Find out why we are trusted on the most prestigious properties in town. AGC is the premier contractor for commercial restoration for the last 40 years in Maryland, DC, and n. Virginia. We have been involved in the largest and most noticeable projects in the metro area because of the high profile customers we have. The owners and operators of AGC have over 50 years of experience combined in the construction business all in the Metropolitan area. 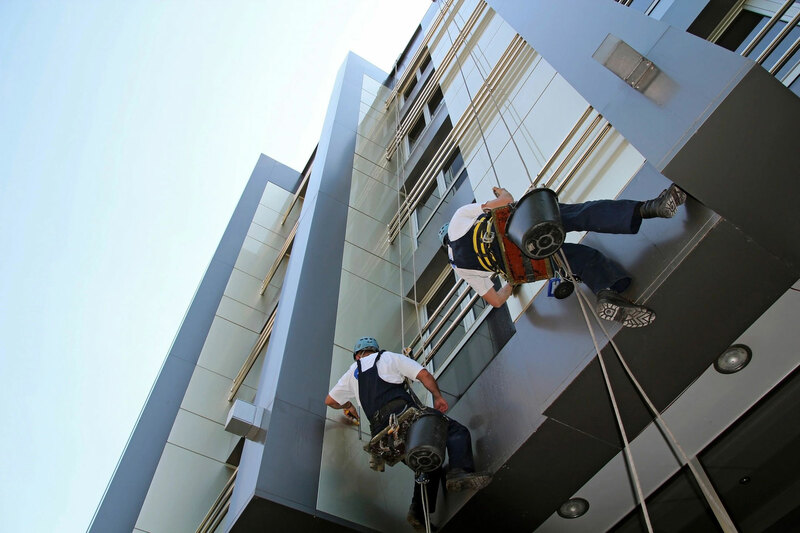 We have worked on churches, airports, office buildings, hospitals, waste water treatment plants, swimming pools, hotels, museums, historic sites etc. We do our own work without sub-contractors so we are responsible and in control of every job. Our employees are all trained in OSHA regulations, safety procedures, and involved with our in house programs including job site introduction and tool box talks. Most of our business is repeat customers for over 40 years and the rest is referrals.